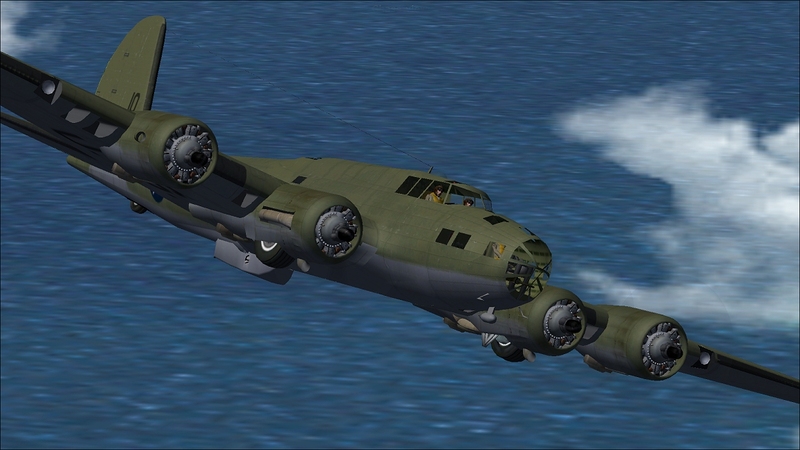 Just uploaded the CFS2 version of the new early version B17D Flying Fortress. 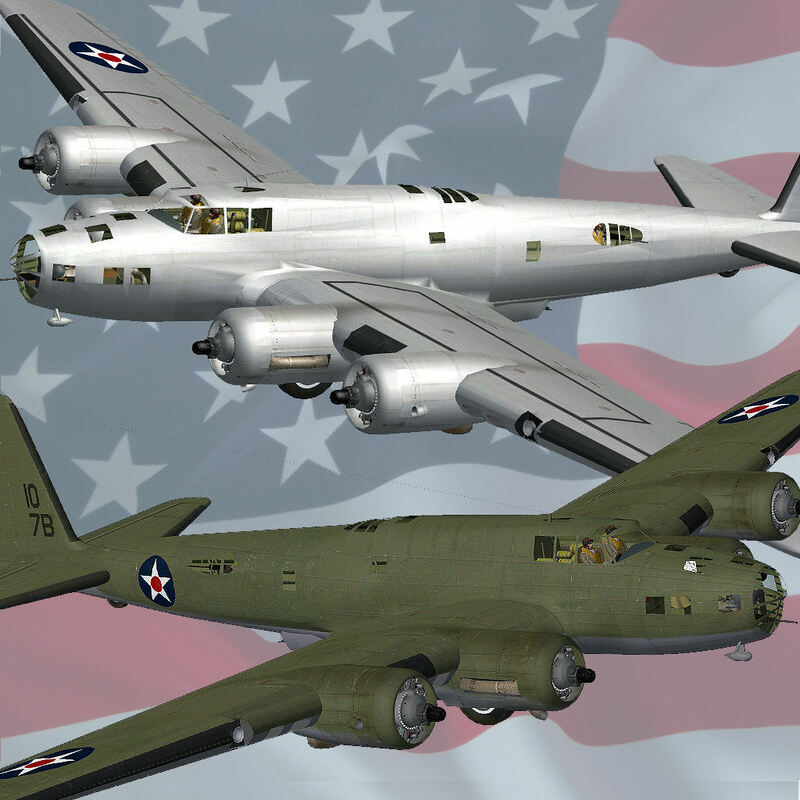 Two versions, one war time olive drab and one all metal pre-war version. Multi-LOD and all the usual stuff done for CFS2. 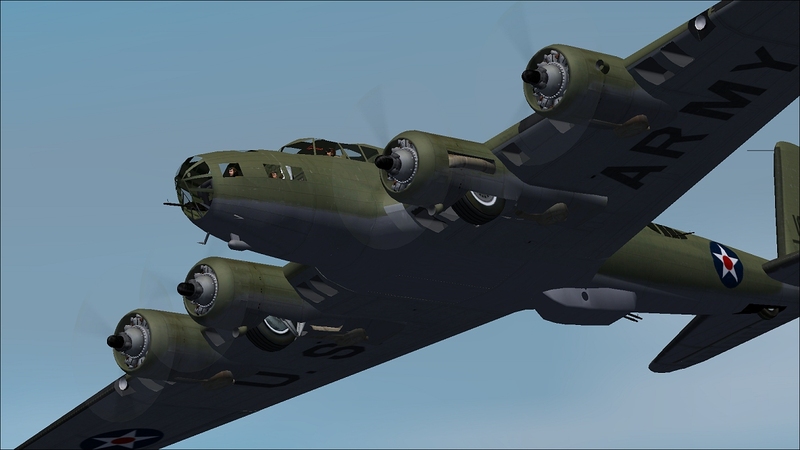 Description: A new multi-LOD model of an early Boeing B-17D Flying Fortress for CFS2. Two paint versions in olive drab and all metal. The comments you make there will appear in the posts below. "Let Being Helpful Be More Important Than Being Right!" Some SOH Founder. As is often said in your country, truly brilliant. Even better that you used the FDG version as a source model for it. Well done! "Me? I'm just a Sea of Tranquility in an Ocean of Storms, babe." Thanks a heap! You're The Best!! Beautiful model Shessi. Thank you for bringing this model to CFS2. Now that's just plain beautiful. Well guys, glad you like it, and thanks for the comments. I've got to admit she's a pretty looking thing. Now, I have to thank the (now defunct but well remembered) FDG2 team, who initially built, but never released, the basic model, and our Mav for his great scasm skills to get the best FR's for CFS2. And a thumbs up to Allen for reminding me of what I said I would do! ha ha! p.s Who's up for a new He177? Thanks Shessi.... great scasm skills???? As long as it comes with built in automatic engine fires. This is an awesome piece of work. Thanking everyone for their efforts. Wow! Beautiful work. Thank you! 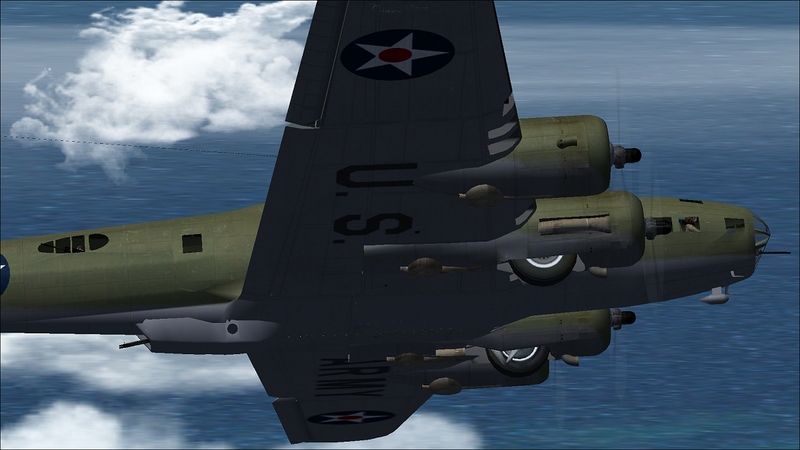 How did you set up the rear view in the bathtub copula on your B-17D? Fixed Window in the panel. Alpine, CA in San Diego's beautiful back country! "The nice part about being a pessimist is that you are constantly being either proven right or pleasantly surprised." Excellent! Have to pull out my PH Theater install and fly into Hickam. Great work Shessi. Thanks for making a set for CFS2. All times are GMT -8. The time now is 08:28.